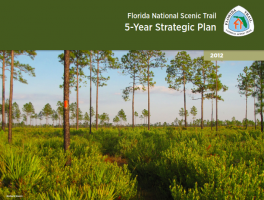 Backpacking articles | Florida Hikes! 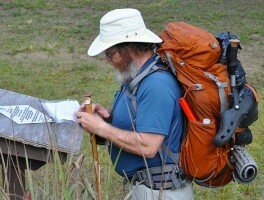 Articles on backpacking, including our personal experiences, backpacking gear recommendations, and what you need to know about backpacking in Florida. 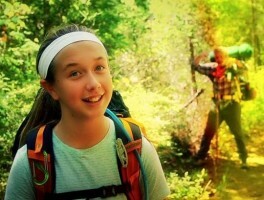 How to Do Florida TV host Chad Crawford takes his daughter on a backpacking trip on the Florida Trail. Let him inspire you to plan your next family adventure! 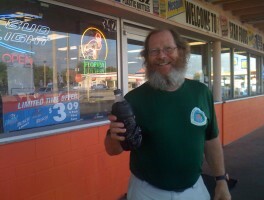 A federal order has been signed requiring the use of bear bags or bear canisters when backpacking the Florida Trail through the Ocala, Osceola, and Apalachicola National Forests. 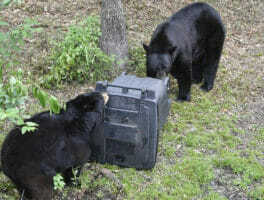 As Florida black bears become active in late winter and spring, the chances of a bear encounter go up significantly if you leave food unsecured outdoors – whether in your campsite or at home. 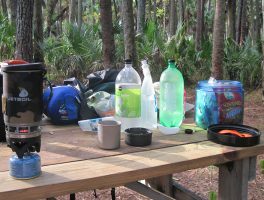 Our detailed recommendations and reviews of the best hiking and backpacking gear for your thru-hike or section hike of the Florida Trail based on our own successful use of certain tents, sleeping bags, backpacks, and more. 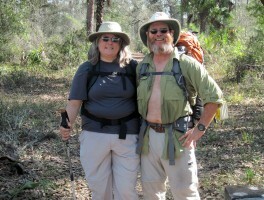 There are many pluses to backpacking as a couple. Having a compatible partner smooths out a lot of logistical worries and reduces the weight you need to carry. 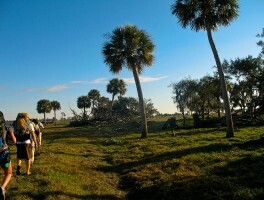 It’s Florida’s roughest, wettest, weirdest backpacking trip, best tackled with friends. 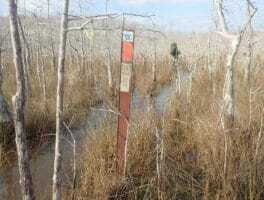 Along this 30 mile stretch of the Florida Trail in the heart of Big Cypress National Preserve, immersing in the swamp is the point of the hike. 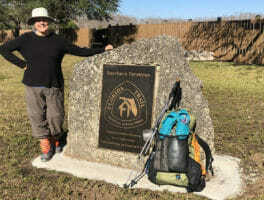 Sandra tackled it as the final stretch of her multi-year 1,110-mile section hike of the Florida Trail, end-to-end.